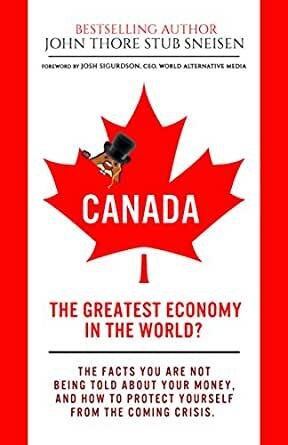 This book takes a deep dive into how Canada’s economy works. It looks at aspects of the economy like the public pension system and the banking system and is pointing out obvious flaws in the system, how to protect yourself from them and what to do once you have acknowledged the problems. The book helps you wake up from what the investment and real estate industries are covering up and how they collude with the government for a significant profit. Reading this book will be a great eye-opener and can change the course of your life from a certain destination of losses to winning in the next economic collapse very few are seeing on the horizon. •How the Canadian Dollar is heading for failure and there is nothing the government or banks can do to stop it. Imagine a 90% loss of your net worth? •How real money, commodities might be able to save the Canadian Economy when it collapses and how Gold and Silver is like a life insurance policy just for your wealth. Scroll Up to Download FREE now with Kindle Unlimited or click the orange buy button to start reading TODAY! John Thore Stub Sneisen is the founder of The Economic Truth, a non-profit organization with over 10,000 followers in more than thirty countries that analyze economic events and hosts workshops on monetary history. 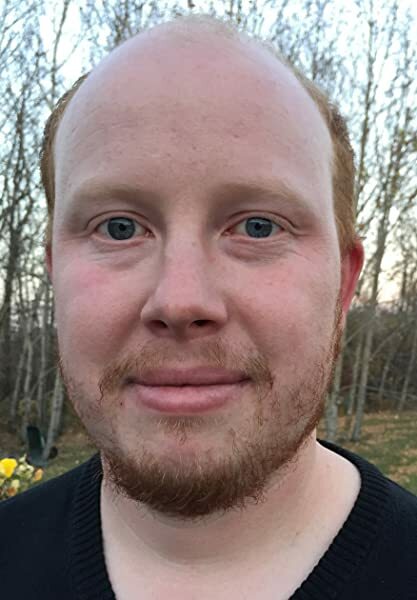 He is a co-founder of a The Manitoba Party in Manitoba, Canada and an Economic Analyst with World Alternative Media one of Canada’s biggest Alternative Media News channels. John has a goal to awaken millions of people around the world to the truths of money, commodities, and civilizations. He is a member of the Freedom Force Leadership Council and has also been inducted into the Freedom Force International Hall of Fame together with notable people like Robert T. Kiyosaki, Mike Adams, Lord Christopher Moncton, Catherine Austin Fitts, Ty Bollinger, G. Edward Griffin and many others. Canadians are asleep. 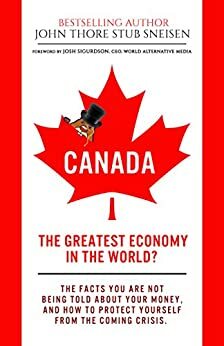 This book is an excellent overview of the different aspects of the Canadian government and it's a class A thievery corporation. The book also offers some pointers toward true financial independence. Some things i knew already and some i didn't. Interesting book. It's really a comprehensive way to explain how the Canada economy work. All the informations wrote in this book have solid sources and facts. We all need to wake up and get rid of Jihadi Justine Turdeau, the Libretard Cuck who is ruining what little Culture we ever had here in Canaduh FIRST.